One targeted cancer treatment is useful in treating estrogen-dependent breast cancers. In diseases where targeted therapy for cancer have been developed, it is a highly effective treatment option. These therapies are often more effective than chemotherapy and radiation therapy. Not all cancers respond to all targeted therapy, and treatments have not been developed for all cancer types. More research is being developed to make these treatments more widely available. Targeted therapy for cancer aims to seek and destroy specific cells based on their molecules and other factors. These therapies may cut off blood flow to a tumor or halt abnormal cell growth in other ways. Since the medications are designed to target specific types of cancer cells, they can be more effective. Sometimes targeted therapy for cancer is used to stop the development of certain chemicals or enzymes rather than cells themselves. For instance, one of the first types of targeted cancer treatments blocked the production of estrogen. 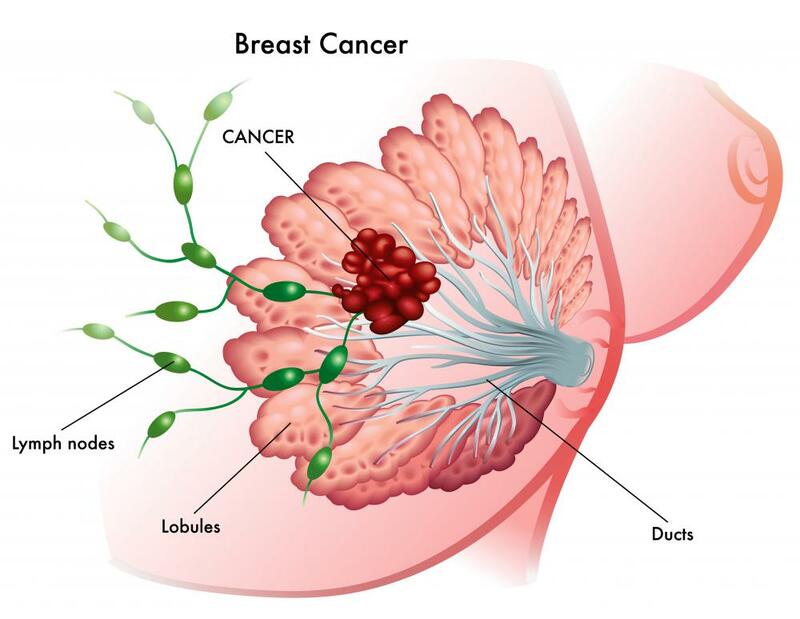 This was useful in the treatment of estrogen-dependent breast cancers as well as certain other malignancies of the reproductive tract in women. Since they target abnormal cells and other causes of disease directly, targeted therapy for cancer is often much more effective than more conventional treatments like radiation and chemotherapy. It also has fewer long-term side effects which other treatments may cause since targeted therapies do not generally damage healthy cells as chemotherapy can. This may allow patients to remain healthier and more active during treatment than would have been possible using more traditional treatments. Although beneficial in most respects, the use of targeted therapy for cancer treatment does have some drawbacks. Cancer cells can become resistant to treatment in some cases, although this can also happen with chemotherapy and radiation treatments. Since targeted treatments are fairly new, they are not available in all areas. 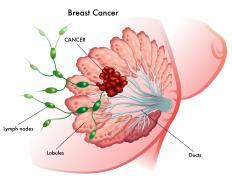 There are some cancers which do not have targeted therapies designed for treatment yet as well. Clinical trials are sometimes available for new therapies in targeted treatments. Patients may be able to receive these medications during research trials by contacting companies which test and market these products. Newer technologies are not often covered by insurance. What Conditions Are Treated with Enzyme Therapy? What Is a Test Target? What is the Benefit of Radiation for Skin Cancer?